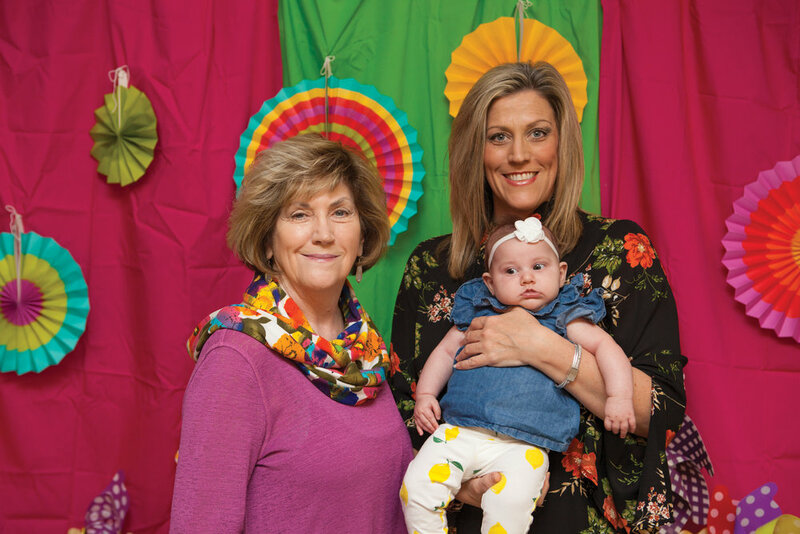 The CHRISTUS St. Michael Level III Neonatal Intensive Care Unit (NICU) hosted its eighth annual NICU Reunion on April 21. 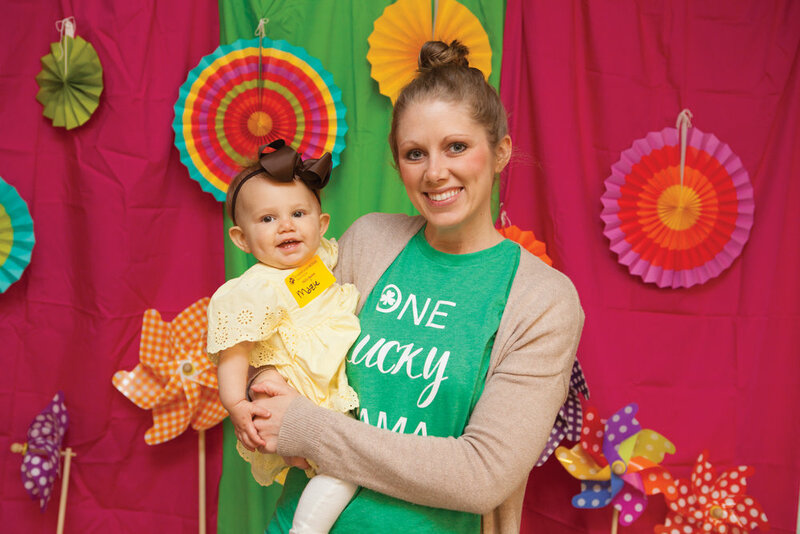 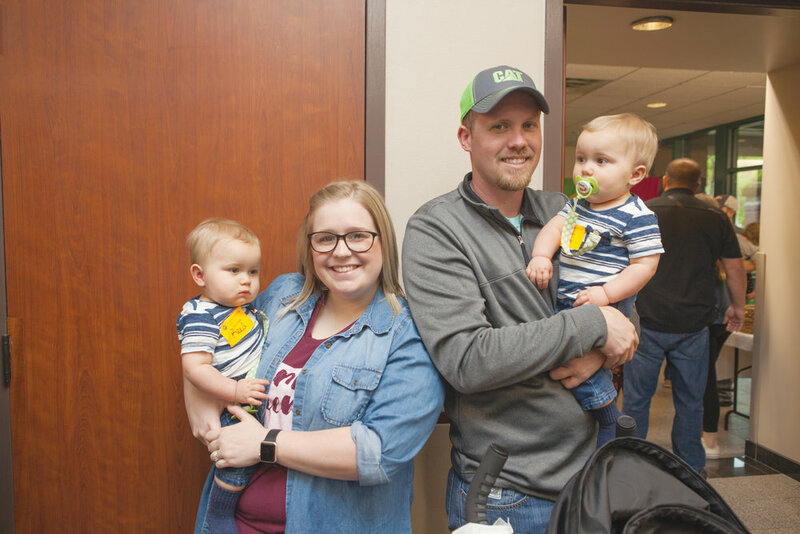 The reunion carried a spring theme, “Watch Me Grow.” NICU graduates and their families enjoyed a brunch reception, prizes, special NICU graduate T-shirts, and a slideshow showcasing how much the graduates have grown since their discharge from the NICU. 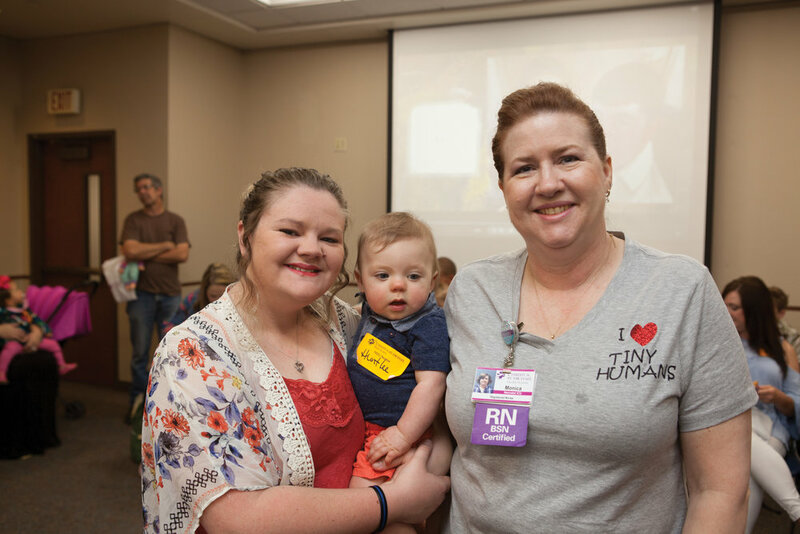 The reunion gives families a chance to come back after their NICU stay and visit the nursing staff along with other members of the health care team, including neonatologist, Dr. Susan Keeney. 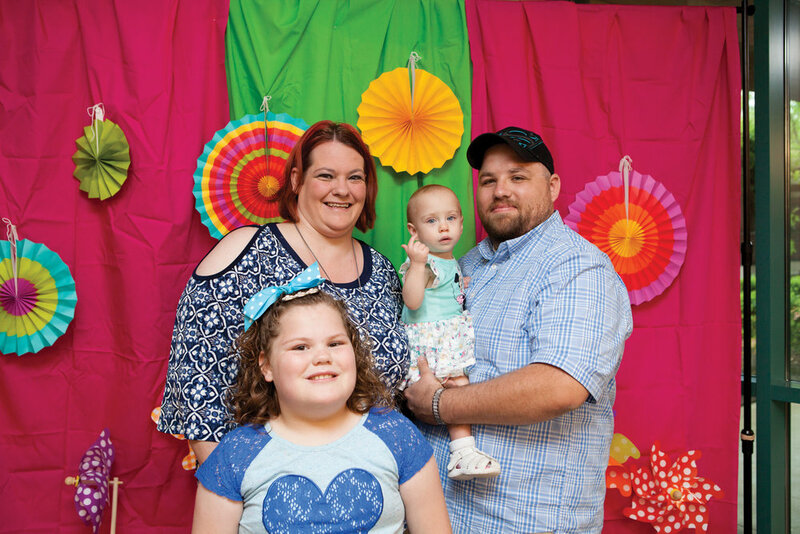 Approximately 400 people attended this year’s reunion.